The Royal Aircraft Factory R.E.5 was the first reconnaissance aircraft of the Royal Aircraft Factory, which went into mass production and was used in smaller numbers at the beginning of the war. In late 1913, the Royal Flying Corps had to deliver its airships to the Royal Navy. 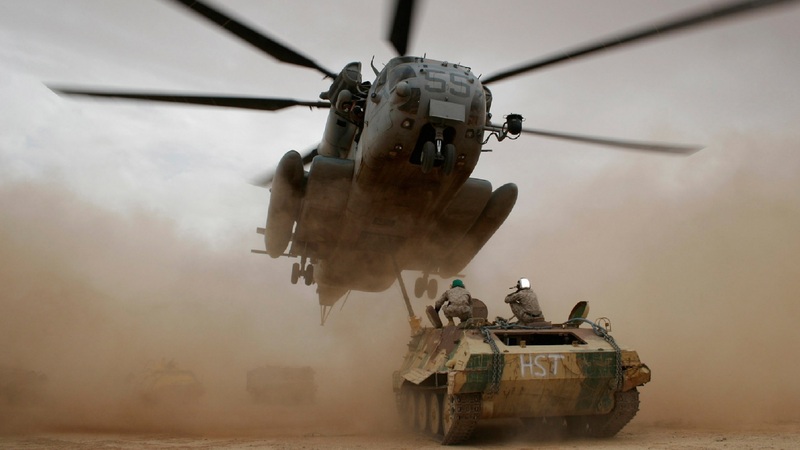 As compensation, this received from the British Ministry of Defense around 25,000 British pounds. The money was used to order 24 new reconnaissance planes at Royal Aircraft Factory. Thus began the development of the Royal Aircraft Factory R.E.5, where the new aircraft was in direct competition with the existing B.E.2. Already before the beginning of the development a quantity of altogether 24 pieces was given up. The construction was based on the experience of previous models. The R.E.5 was thus a biplane with a solid tailspur gear, the wheels were supported on skids. From the B.E.2 the cockpit was almost completely taken over, so that the pilot sat on the rear seat and the observer in the front seat. On January 26, 1914, the first flight of the prototype took place. By the time the war began, 16 aircraft had been produced, and not all were delivered to France to the front. One aircraft received the Royal Naval Air Service, others were used for testing purposes. Thus, two aircraft received additional tanks to increase the range and its ability to fly long distances. Another aircraft was given a wind brake, which should significantly shorten the landing because the airfields at the front usually had much shorter runways than those that existed in the UK. On three aircraft, the wings were modified and experimented with suspensions for bombs. Also, tests were done with other engines. 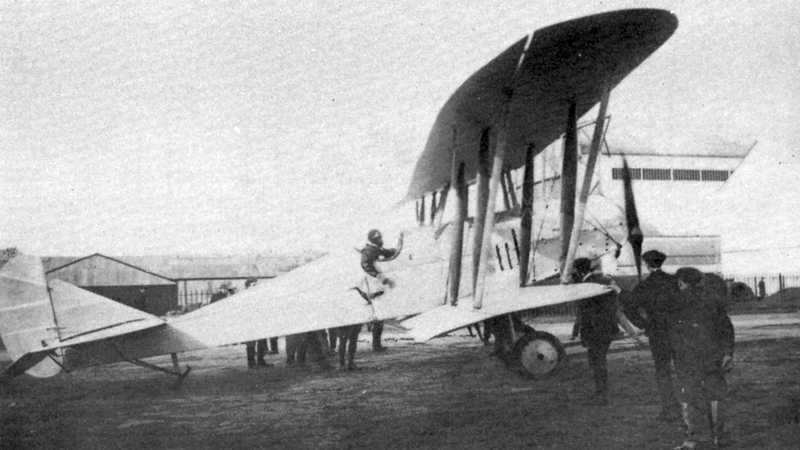 In September 1914, the first six Royal Aircraft Factory R.E.5 aircraft were brought to France and assigned to the 2nd Squadron. Another five aircraft followed and were split into different squadrons. Originally the planes were to be used as reconnaissance planes and bombers, with the bombs and hand grenades had to be thrown out of the cockpit by hand, as there were no brackets for them on the aircraft. Despite the negative report by Squadron commander John Porte that the R.E.5 aircraft were taking off too slowly, using a runway that was too long and difficult for inexperienced pilots to fly, the aircraft remained at the front until mid-1915. The last two were withdrawn until September 25, 1915.